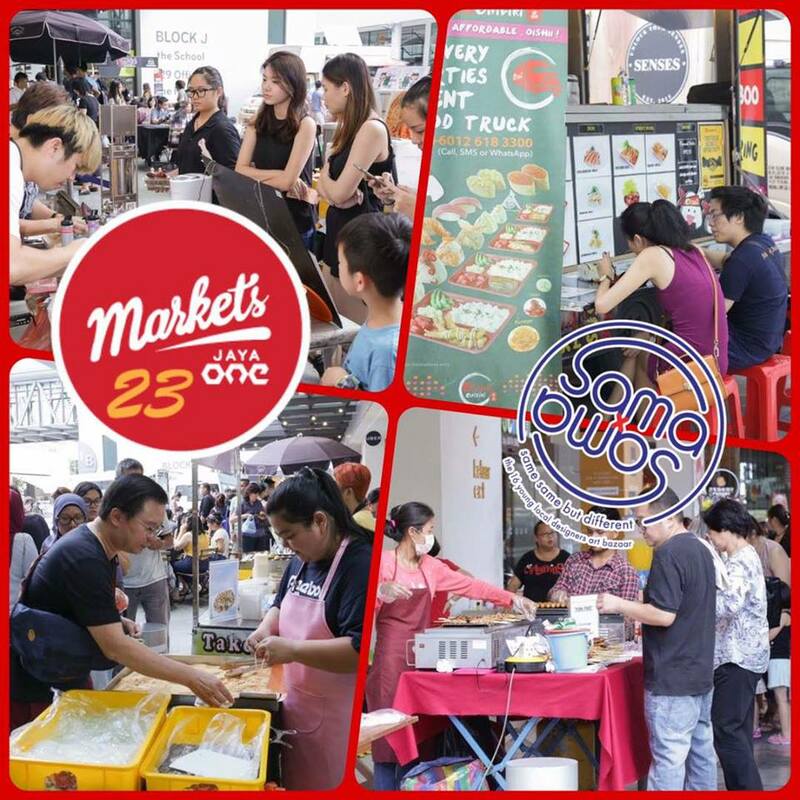 Markets 23 at The School, Jaya One is back again on 17th to 18th, June 2017. This time round, Markets 23 is all about Malaysian Made. I am expecting a huge variety local made products, yummy homemade delicacies, food and desserts; fashionable apparel and accessories from grunge to streetwear, rustic to urban by our local designers too. 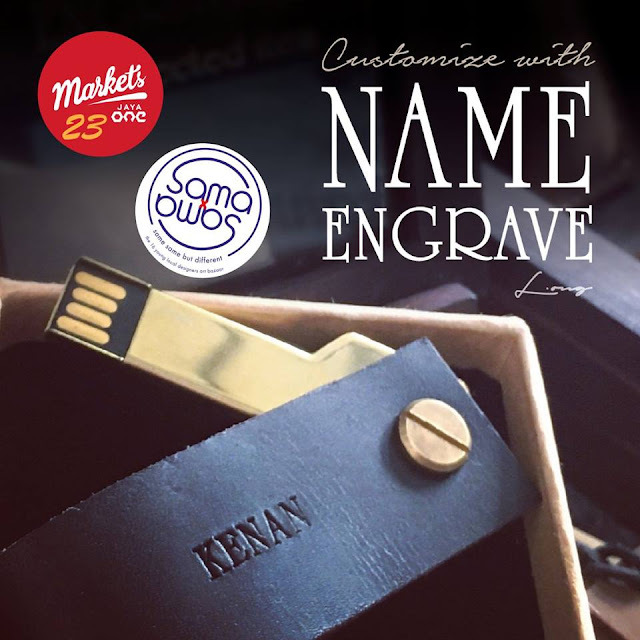 Unlike other bazaar, Markets 23 features Sama x Sama a group of light minded, young Malaysian designers who offer creative products for you. 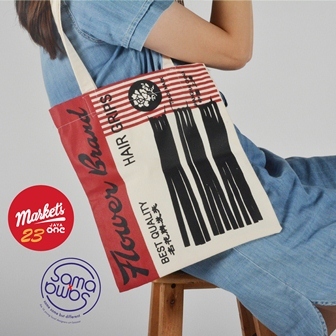 Be prepared and be proud to discover many talented and creative products specially made for Malaysian by Malaysian. Here are some of the local designers products and crafts. Oh ya! as you know strolling at the bazaar is incomplete without food and drinks right. Fret not, there will be foodtrucks and awesome variety of local cuisine to fill your tummy. 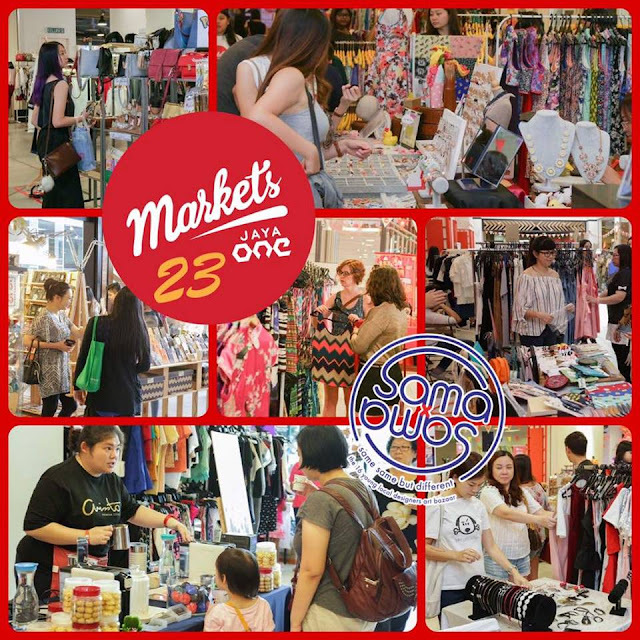 So set your calendar this 17th or 18th June, 2017 at Markets 23 @ The School by Jaya One and this is also a Malaysian Made products bazaar. 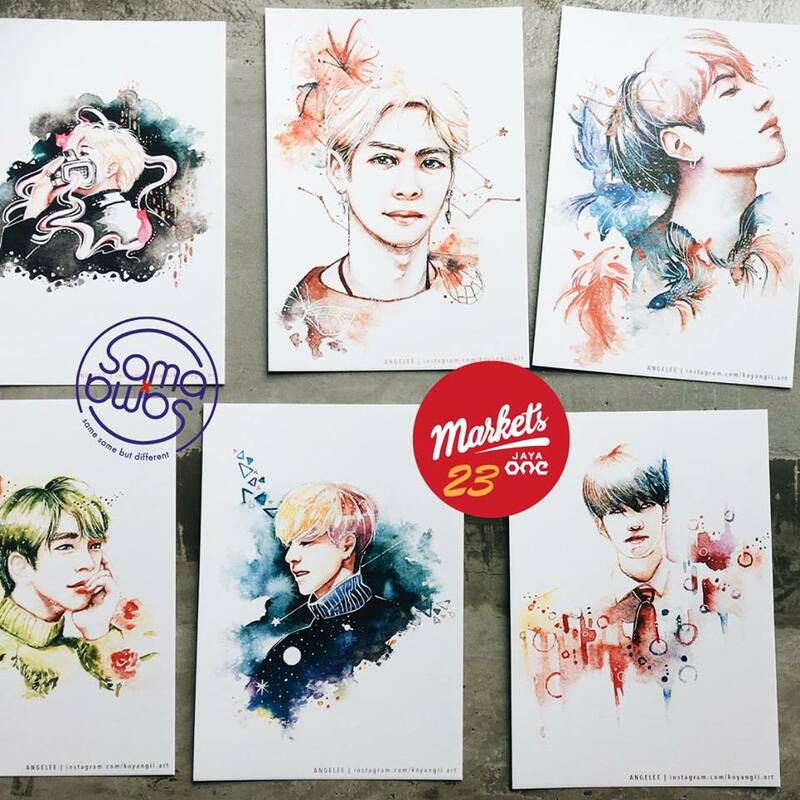 This is a very creative concept, joining budding artists to explore their talents while earning. Hope we have this here in Manila. Can't make it here!! But I always enjoy shopping at Markets, lotsa of food shopping to do!! I used to come and even went last year. But it was crowded, spaces between stalls weren't good for shoppers to browse. This gonna be amazing put it on practice here in Colombianos school and institute. I love this kind of activities.